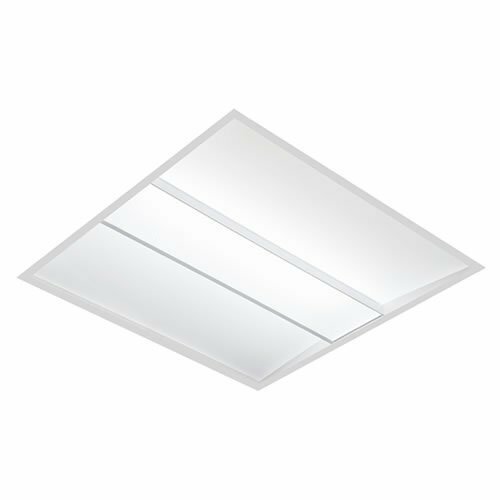 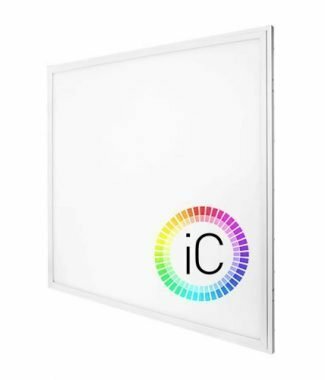 CURETTES LED is an LED version of the popular CURETTES range available using Philips or Tridonic LED boards. 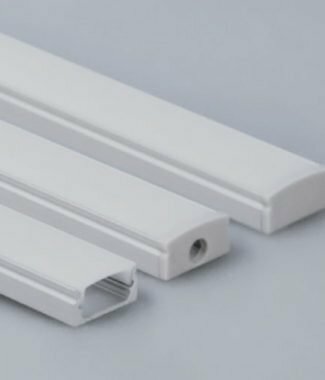 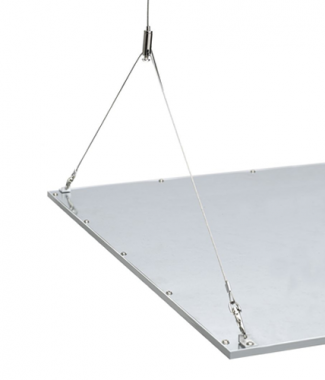 The housing is manufactured from zintec which is powder coated to RAL 9010 20% gloss. 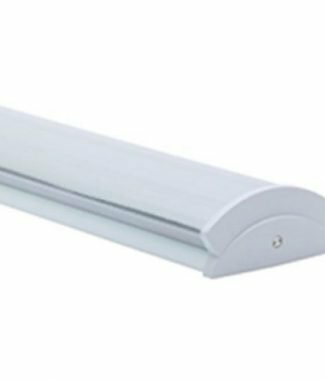 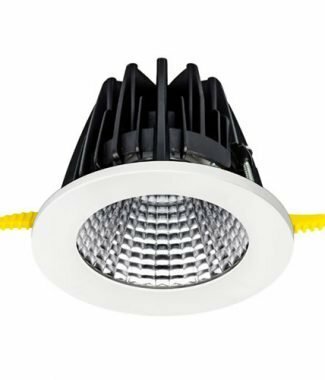 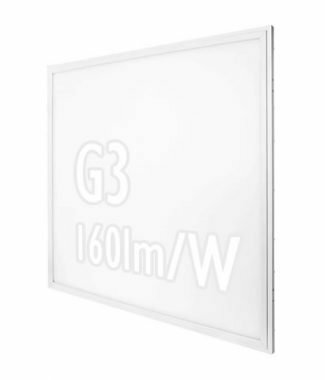 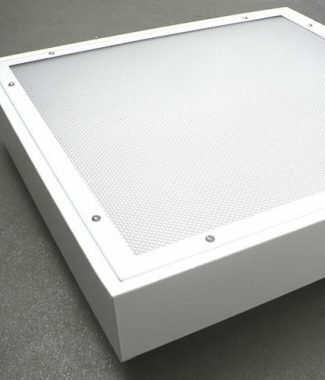 This fitting is fully dimmable if required, houses an LG7 compliant diffuser and is compatible with all common ceiling types.